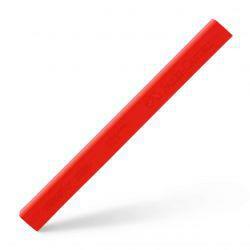 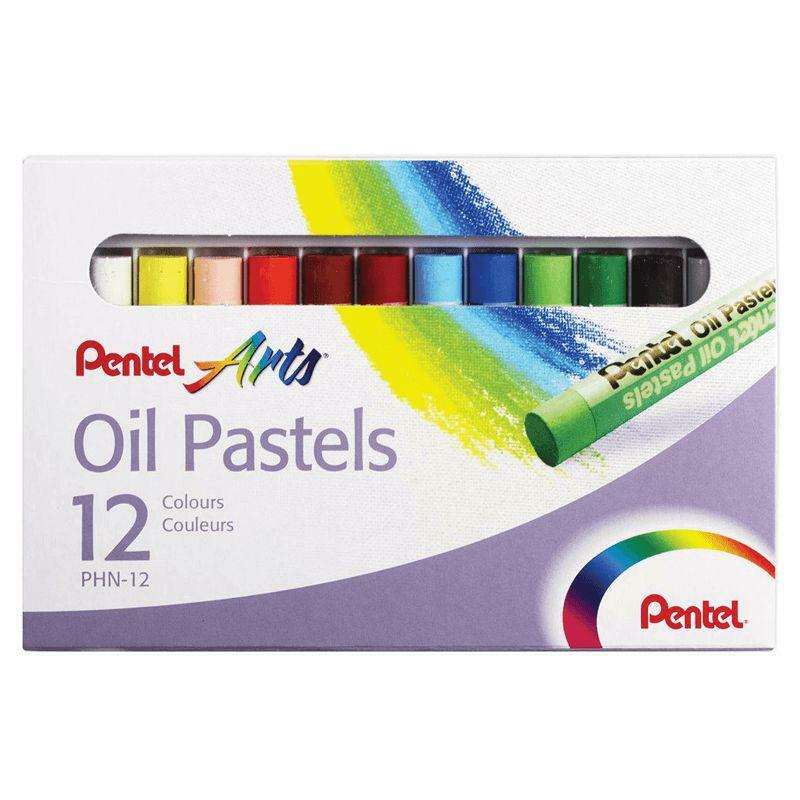 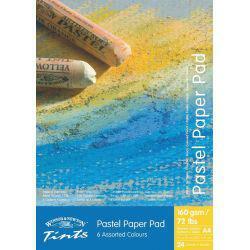 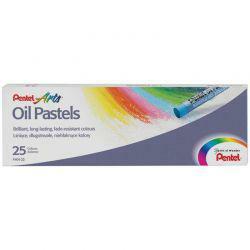 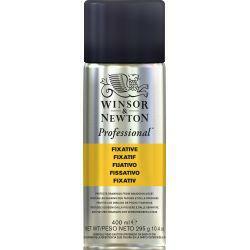 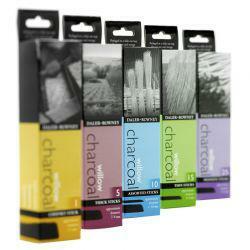 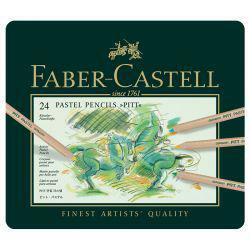 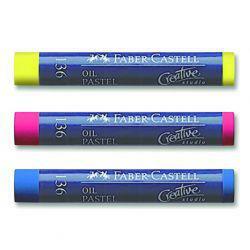 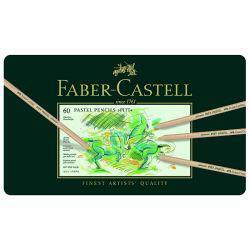 Penel Oil Pastels are also great to use in conjunction with watercolours, oil paints and soft pastels. 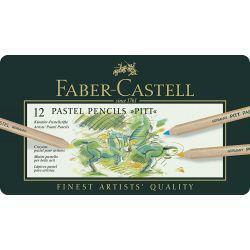 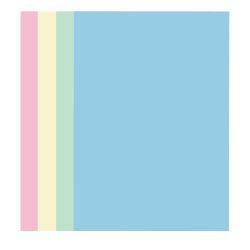 Experiment to discover your favourite combination. This set contains 12 brilliant colours.